Are ‘healthy’ doughnuts the new cupcakes? Why do you think that Londoners will love Dum Dums doughnuts? Dum Dums are doughnuts that are designed for 2014. Londoners these days appreciate artisan products that are made by independent British companies. All our products are hand made using natural ingredients. Which Dum Dum doughnuts do you think will sell well? Each time we have shown the public our rage of doughnuts, we have sold out of every variety. 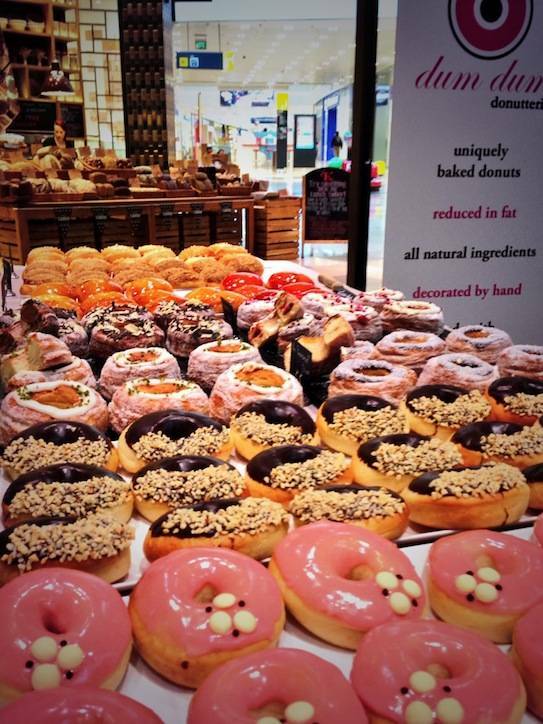 In fact we sold 1600 doughnuts in 3.5 hours last time we [had a pop-up Donutterie] at Westfield Stratford. That said, the ‘Zebra’ does seem to be particularly popular. It has layers of croissant dough AND layers of chocolate croissant dough that make a black and white zebra effect through the doughnut. What is your own personal favourite Dum Dum, Paul, and why? I love the ‘Crème Brûlée’, which has custard in the centre and is coated in a hard clear caramel. It’s unlike any other doughnut and a product I’ve wanted to make for some time. How many Dum Dums do you eat in a week? Normally I’ll have a couple per day, but when we are developing new products it can be much more. I try to taste a selection of doughnuts each day either way to check on quality (well that’s my excuse). 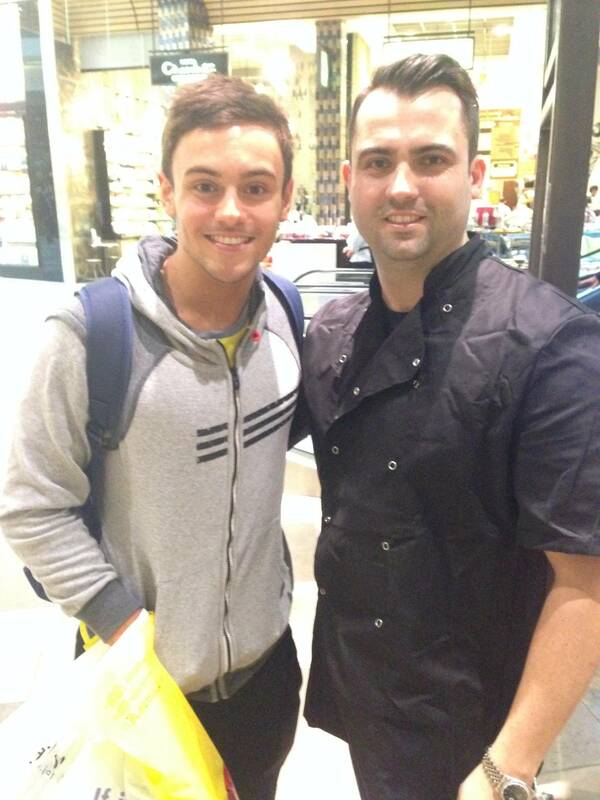 Any celebrity fans? 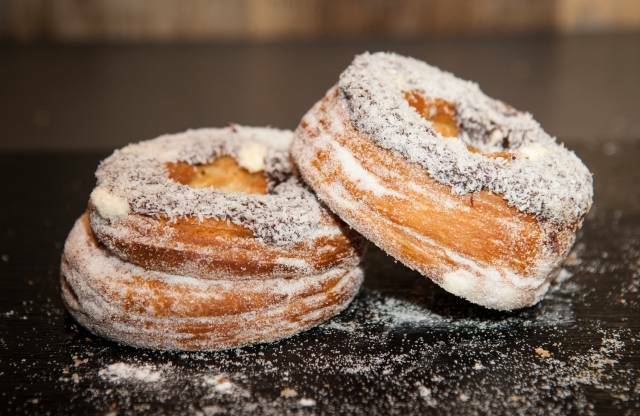 We’ve only just started presenting our doughnuts recently but we have already had tweets from [Olympic diver] Tom Daley and [TV personality] Peter Andre. I met them both and designed something special for each of them, as they loved the doughnuts. We invented the Yum Yum Dum Dum for Peter and will be supplying it to his New York Coffee Club cafes. How do you respond to critics who claim that you’re jumping on the cronut (the croissant-doughnut hybrid) bandwagon? 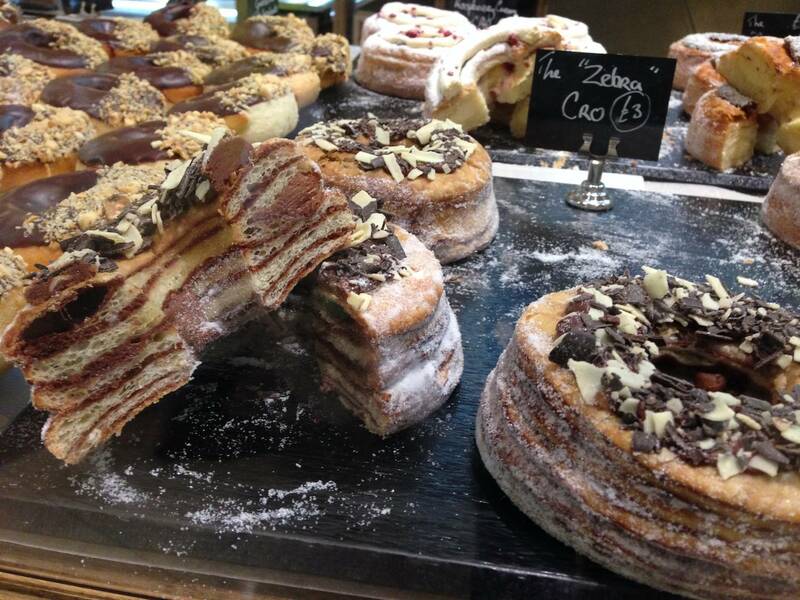 A doughnut made using a croissant dough has been available in the UK for decades – we just call it a Yum Yum. 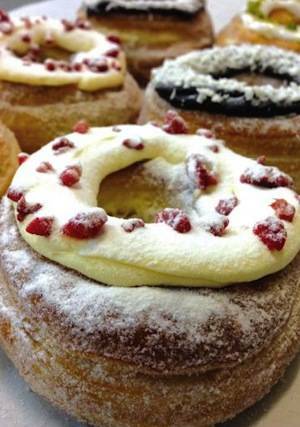 The name Cronut is a trademark like Coke or McDonalds. Dum Dum doughnuts are truly unique because they are made in such a unique way. In fact we received a patent for the baking process. In saying that, Cronuts, Krispy Kreme and Dunkin’ Donuts are all great for the industry as [they help make] people more aware of doughnuts. Hopefully this will encourage them to try the artisan alternative, Dum Dums. Where can Londoners get their Dum Dum fix? We open our first Donutterie in Box Park Shoreditch on 25 February 2014. We also will be popping up at Westfield Stratford one week of every month. 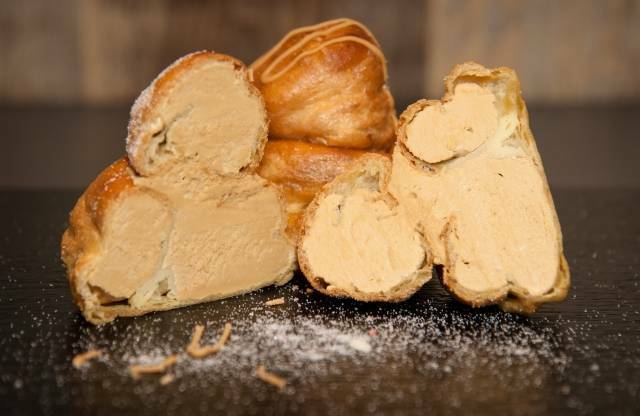 And we have some really exciting news coming soon for doughnut lovers in south west London. Watch this space!